Carry “Your Message, Slogan, or, Business Name” in print. Carpet Rentals, Inc. offers an endless selection for custom designing the first greeting your customers experience. 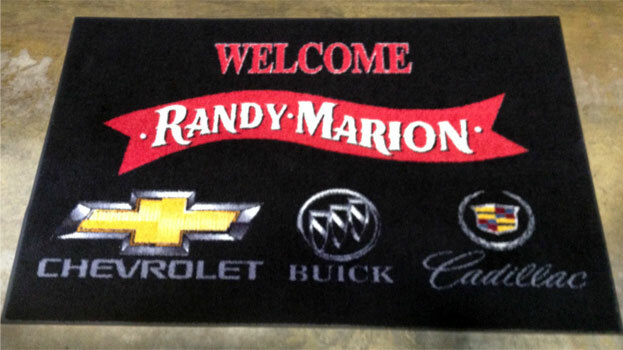 Our art department offers digitally printed logo mats. Our mats are reproduced in fine detail, fades, and 3D images. 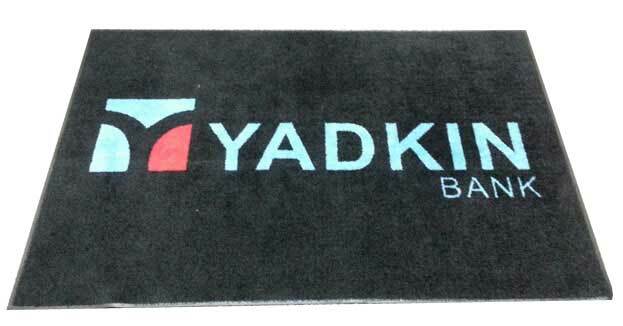 Logo mats are direct sell items. To preserve your investment we offer services to launder your product.